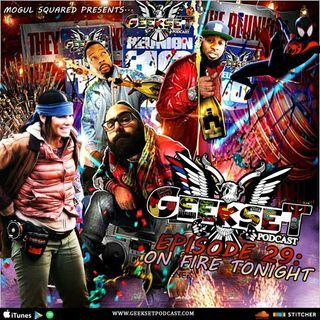 The Geekset Crew is back, first episode of 2019 and it’s a long one (but we missed you guys). The crew dives into Birdbox, Bacardi finally watched all of Game of Thrones, heat his thoughts, Into the Spiderverse review, is Goblin Slayer trash or nah? And more! !